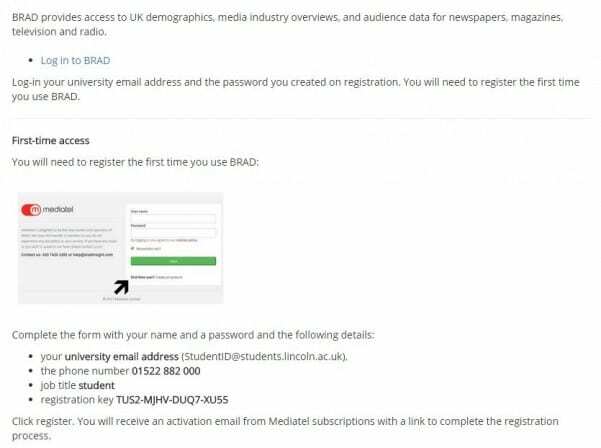 The BRAD database , which contains newspaper circulation figures, has a new registration procedure. 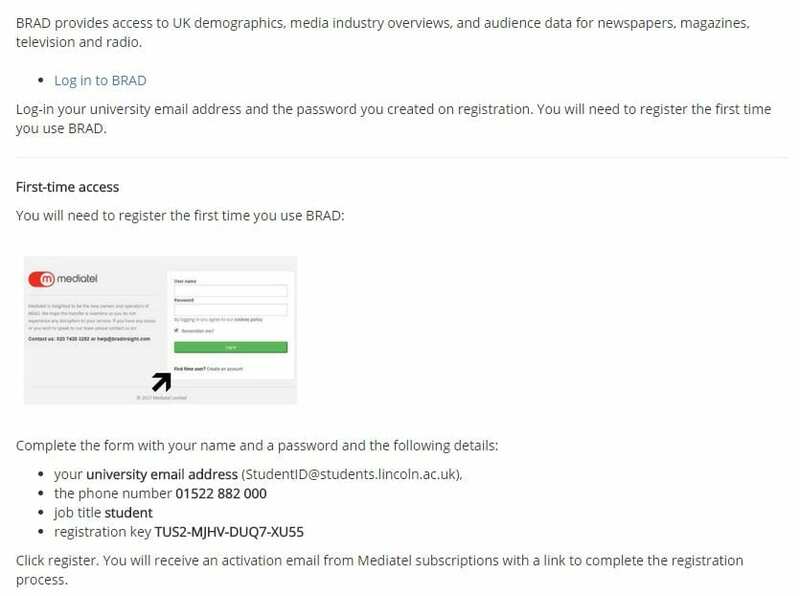 To gain access to this database please go to the Library website (library.lincoln.ac.uk > Find > Databases > B > Brad = First-time users need to register for access : How do I access BRAD?). 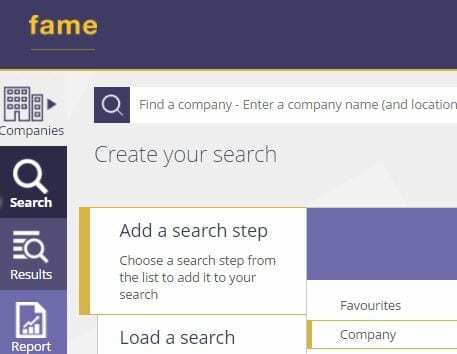 Our database this week in our long-running theme is Mintel. If you’ve ever wondered what the database Mintel is capable of then this short video is a neat overview. There’s an amazing amount of UK-based information covering a wide range of sectors, categories (from austerity and value to social media) to demographics (which includes millennials). You can download a range of data from spreadsheets, and then convert them into graphs for your assignments, as well as creating impressive reports. 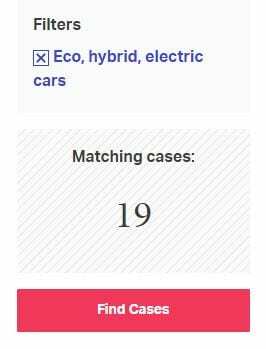 For instance, there’s an impressive report on mobile phone, only just published, that has not only a report but a databook where the hyperlinks on the spreadsheet, once clicked, provides options like what operating system consumers are using as well as their age range. Why not spend a few minutes selecting various options and seeing what it can do. If you need any help then please contact me and I’m more than happy to meet you, or advise you via email. 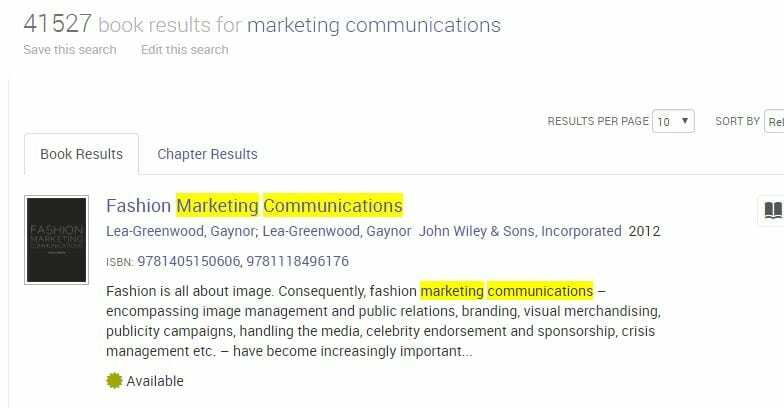 To access this database just go the library page > Find > Databases > M > Mintel. What will you find on ProQuest Dissertations & Theses Global? Please be advised we now have access to Proquest Dissertations & Theses Global , an addition that replaces the previous much smaller collection of Proquest Dissertations & Theses (UK & Ireland). 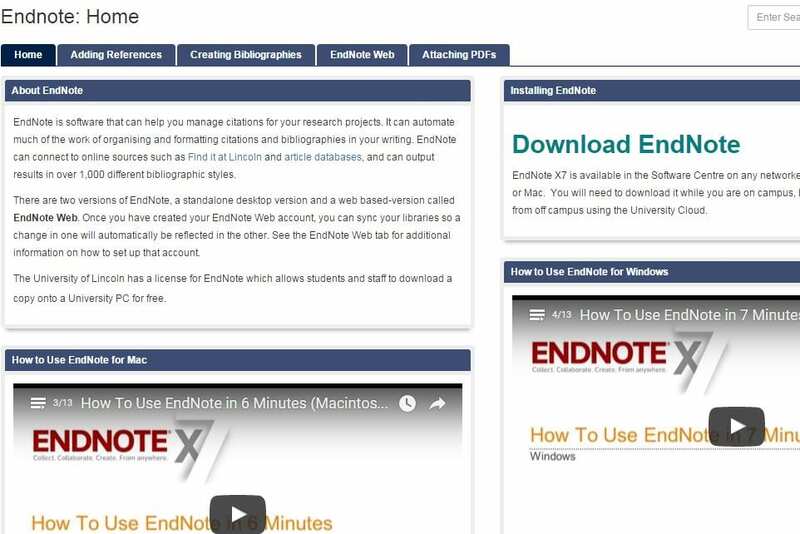 This resource has been added to our Electronic Journals A-to-Z and Database list. The database also includes a banner of what looks like the swankiest restaurant in the world, no doubt situated in Milan or somewhere similar, and designed to attract the most discerning researcher. You need to select the “Full Text” option in order to search for entire theses. It’s an astonishing collection: for a full text search on ‘entrepreneurship characteristics’, 43,198 results were recorded; some of which included Mercidee Curry’s Students’ perceptions of entrepreneurship at a historically black university in central Mississippi (Mississippi State University, 2012) and Susan J. Stevenson’s Entrepreneurial characteristics: The phenomenological study of the perceived characteristics that influence women to pursue entrepreneurship (Capella University, 2010). What will you find? 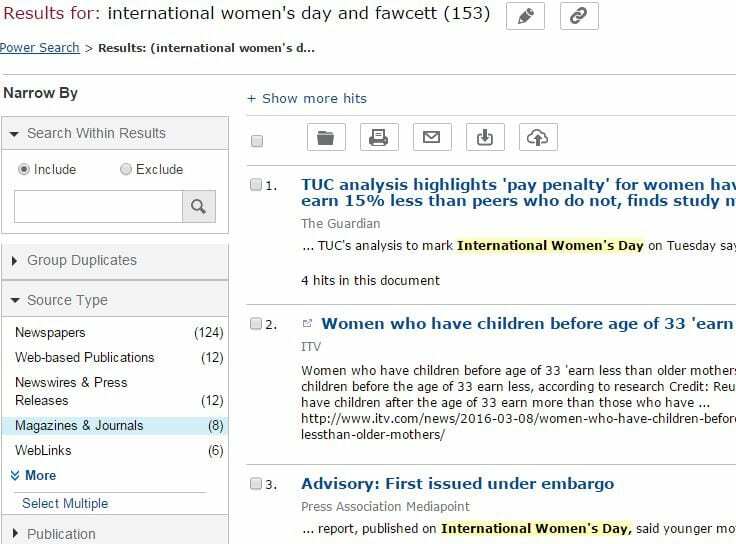 Proquest Dissertations & Theses (UK & Ireland) is a wonderful complement to ETHOS, which is the British Library’s collection of PhD Theses. 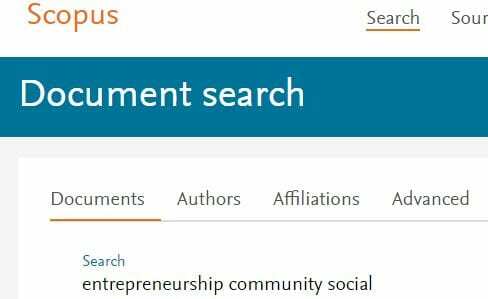 We are delighted to now have the database Nexis, as part of additional funding. It is a long-awaited addition to our library research sources as it contains not only company profiles and industry reports, but major world newspapers too. This new database is found within library.lincoln.ac.uk > resources > databases > N > Nexis.